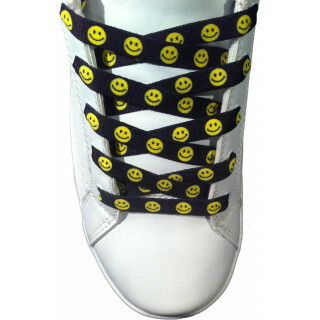 We believe that a pair of shoelaces is hands down the most underrated way to use fashion to express yourself. 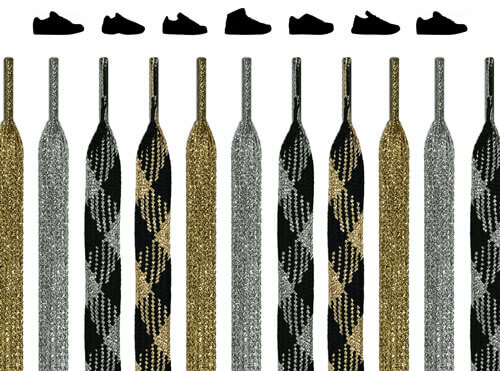 They call it a runway, and yet shoelaces are never featured! 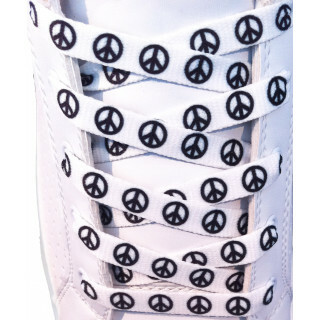 But since you're here, we can already tell that you're our kind of shoelace shopper, someone who appreciates the fun and unusual, the cute and creative. 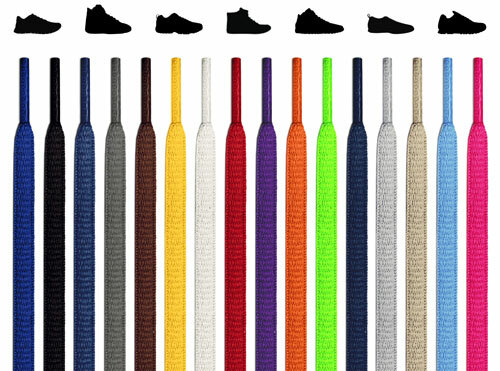 The only question left is: which pair are you going with, and can we be best friends? 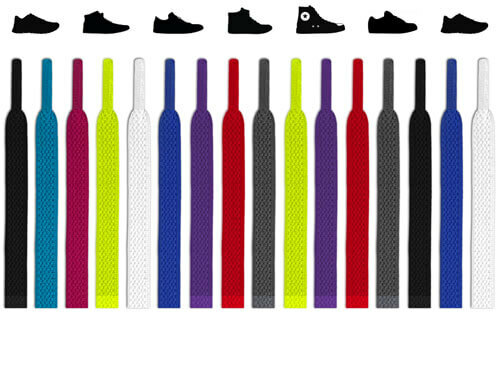 - Great for: Any and every type of shoe, without exception! 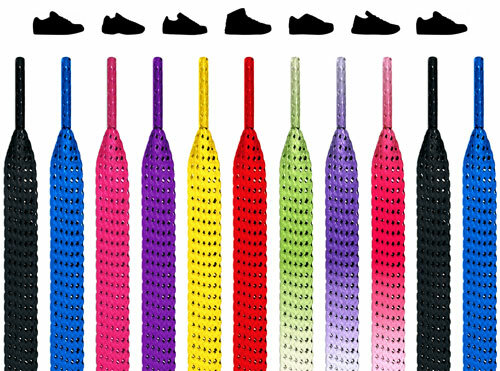 Our pattern shoelaces never fray or fade, so they make excellent replacement laces, but let's be honest here, this is probably more about dullness, right? 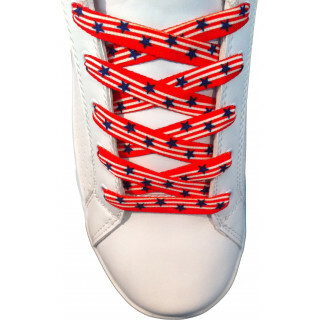 You got a pair of shoes with so much potential, and yet they came with snooze-worthy laces. 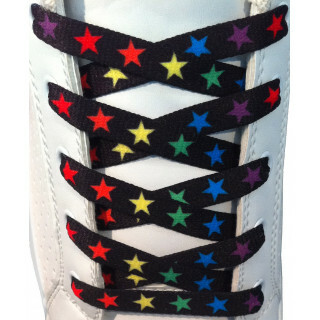 Make a real statement with a real pair of shoelaces, not some cheap, colorless, personality-less pair that came with the sneaks. 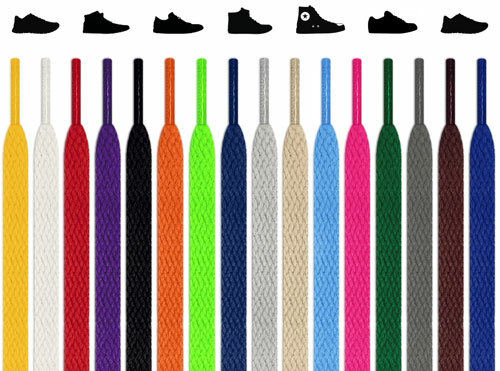 The high-friction of all of our shoelaces means that they'll never come untied, and these pattern shoelaces are also offered in a handful of different lengths. The stretchability is a cool 7%, which is nice and snug without being stuffy. 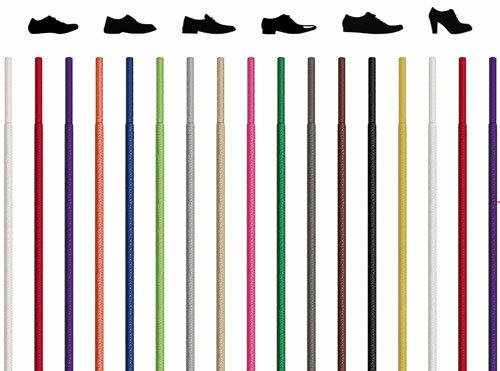 They're also durable, so you can stay confident no matter the terrain, activity, or type of shoe. 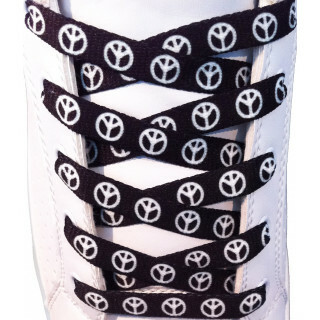 If you're confident enough to wear pattern laces that pop, we want to offer a quality you can be confident relying on. 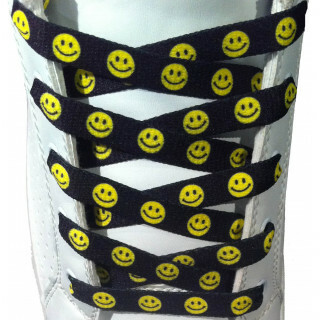 If your friend group doesn't have that person that comes in with a different style of pattern shoelaces on every time you hang out, you need to become that friend. With the wide variety of styles, themes, and color combinations, you can mix and match as much as you want. Got a pair of red shoes? 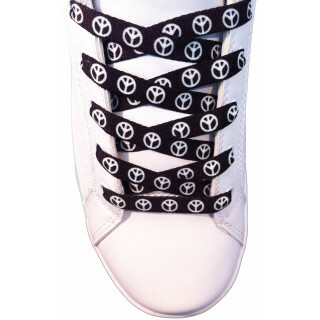 Why not the ladybug laces? Got white sneakers you want to wear to a rock concert? 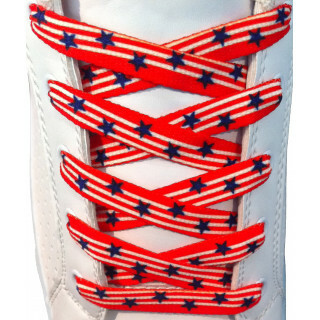 We have black and red skull laces that will absolutely kick up the jams. 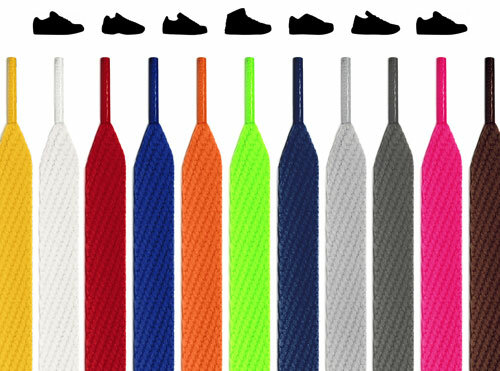 Put simply, you're going to want to closet dedicated exclusively to shoelaces. Our enormous team of researchers, scientists, and other fancy-titled types scoured the trends, patterns, and interests of our global society, allowing us to hone in on an eclectic selection that covers every preference, fashion sense, taste, and hobby. 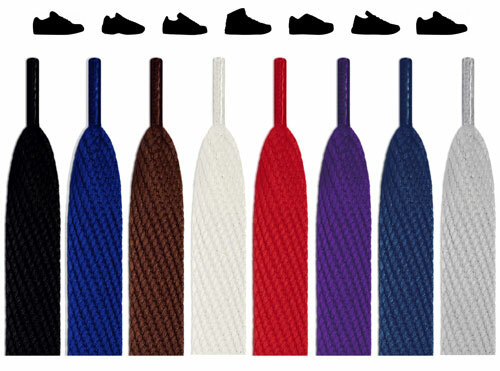 If you can't find a pair of laces that would work perfectly, let us know. We legitimately do try to take requests, so please don't hesitate. And in the meantime, why not go with your second favorite? 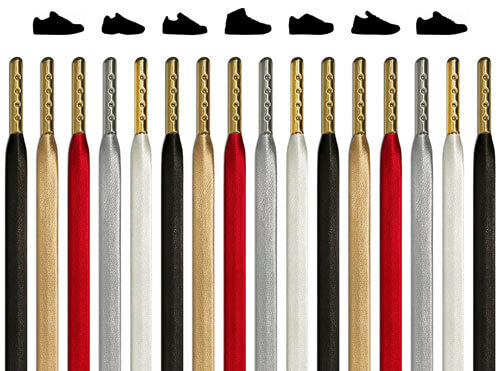 We bet you didn't even consider shoelaces as the perfect gift for the sneakerhead in your life. 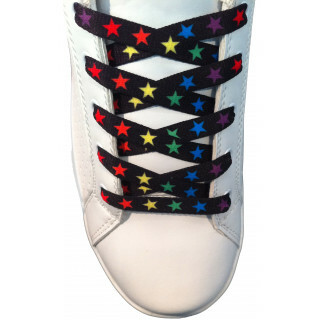 Whether they like funny or cool, cute or sophisticated, there's no one who wouldn't appreciate a brand-spankin'-new pair of pattern shoelaces that fit their individuality. 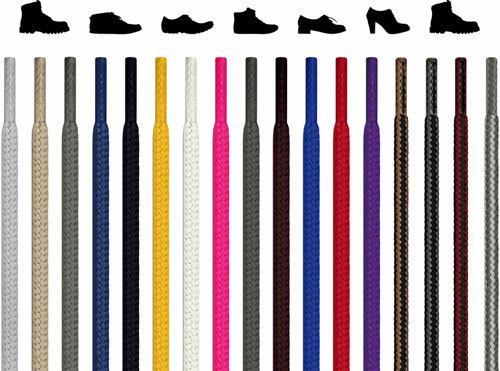 Plus, our pattern shoelaces are certified by OEKO-TEX® STANDARD 100 testing, meaning they're eco-friendly. 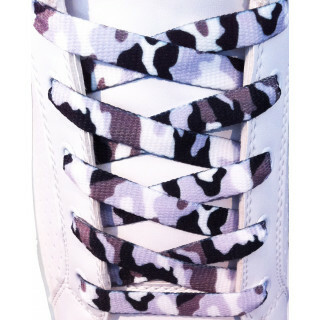 Our pattern laces literally last forever, they're that high-quality and durable, which is why the return policy never expires. 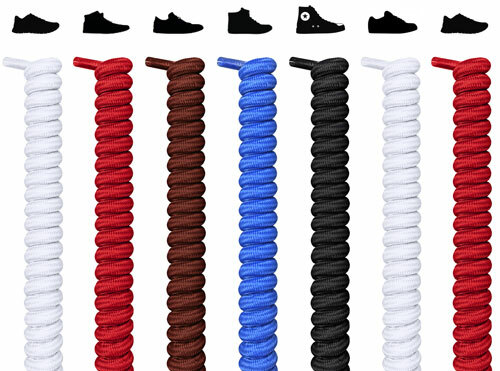 We're confident that it would take an army to get these laces away from you once you've grown attached to them, and for under four dollars and free shipping, this is as unbeatable as it gets. We don't mean to boast, but we also totally do mean to boast.